Welcome City of Worcester, MA Employees! - Unauthorized Access and Usage Prohibited! This portal allows secure remote access to City of Worcester applications. To login enter your credentials in the Username and Password fields. Enter your Softoken or RSA PIN plus your six digit RSA SecurID passcode in the PASSCODE field. Click Log On. 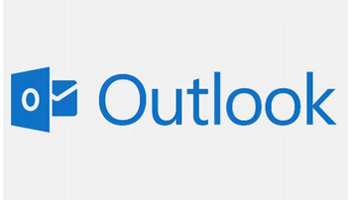 Microsoft Outlook Web App (OWA) is now Microsoft Outlook on the web. To login enter your credentials in the Username and Password fields. Click Sign In.